If you were waiting for the arrival of Android 7.0 Nougat on your Lava Z80, then here is a good news. Those who were wondering to install the latest Stock ROM Firmware on your device, can now rejoice as they can flash the latest software on their device. LAVA has officially released the Stock Android 7.0 Nougat and LAVA UI Custom Skin for the Lava Z80. The Android 7.0 Nougat is latest, and predecessor to the about to be released, Android 8.0 O software. The Official Nougat Firmware comes with the various Bug fixes, Security patches, and improve overall stability of the device. So, if you own a Lava Z80, you can install the latest update for your device, which comes with LAVA_Z80_3_16_V1.0_S221_20170928_ENG_IN, and is based on Android 7.0 Nougat. The update often aims to increase system stability and increase the performance of the device, as well as adding new features. All Lava Z80 owners may already received the OTA Update notification on their device. You might be already aware of the fact that Android Team fixes the vulnerabilities found in the operating system time to time, and releases the updates on timely manner. The OEMs, then push the Security Updates with patched/ fixed Android vulnerabilities in the form of OTA and Stock ROM updates. Updating your smartphone through OTA Firmware update do not delete the data. 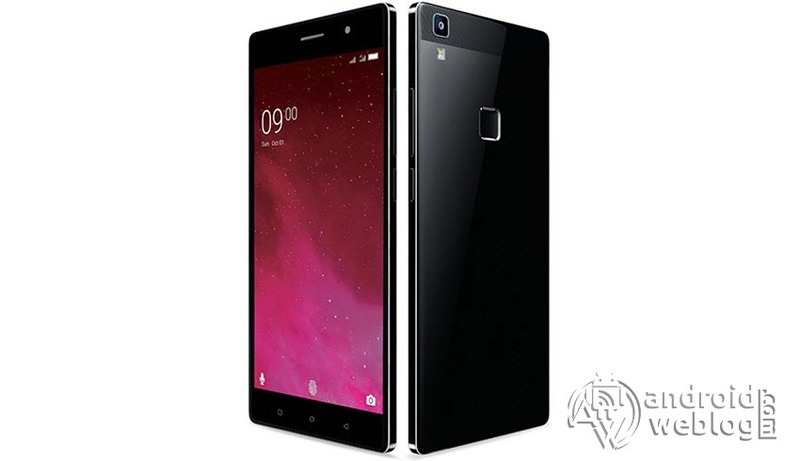 In the below guide, we will be guiding you step by step process to flash/ install latest LAVA_Z80_3_16_V1.0_S221_20170928_ENG_IN Android 7.0 Nougat on Lava Z80. The download link for this Stock ROM has been added to the pre-requisite section. 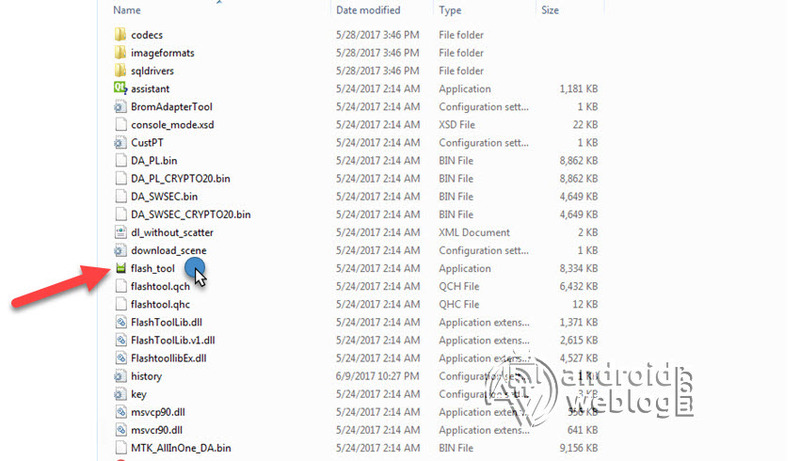 You can simply flash the Stock Firmware .zip or .img file manually through SP Flash Tools, if you have not received it through the OTA update. When a new software update is available for your device, the notifications panel will display the software update message. Just you need to pull down the notification bar, and then press ‘Software Update’, and this will begin the upgrade process of device LAVA_Z80_3_16_V1.0_S221_20170928_ENG_IN, based on Android 7.0 Nougat. Step 10: Now, hook up/ connect your Lava Z80 to the computer via USB slot. Connecting your smartphone will begin the flashing process automatically, and it requires simply a few seconds to complete. Step 7: At this point of the latest Stock Firmware Android 7.0 Nougat on your Lava Z80 device has been flashed. Now, you may disconnect the device from computer. You will see the message with ‘Green Check mark’ with ‘Download OK’ message. Congratulations, you have successfully flashed LAVA_Z80_3_16_V1.0_S221_20170928_ENG_IN Android 7.0 Nougat on your Lava Z80 device. If you faced any issue while flashing, then do not hesitate to let’s know in the comments section below.